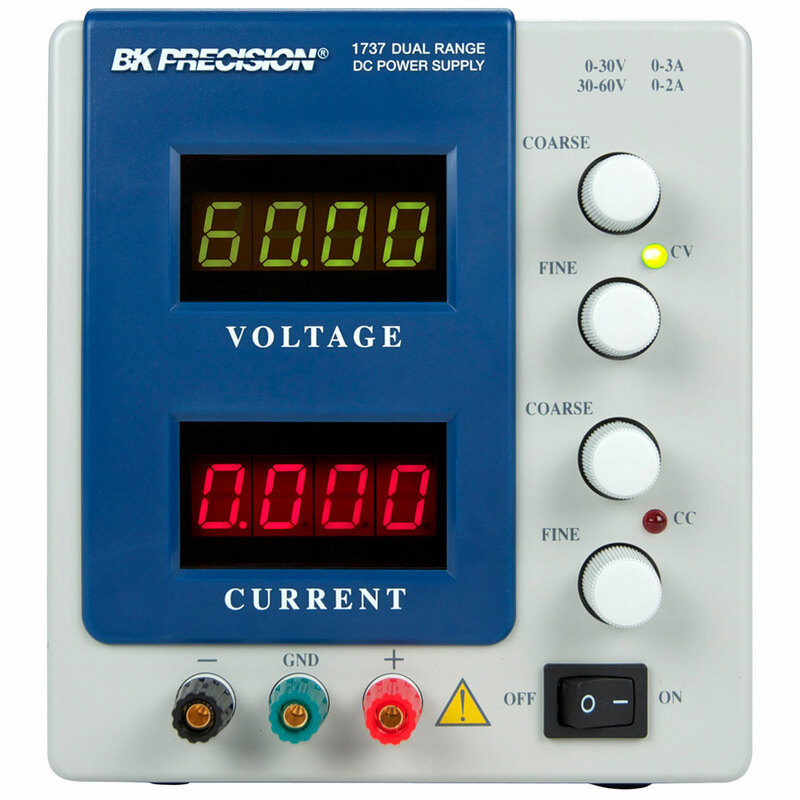 The B&K Precision model 1737 is a general purpose dual range DC power source. 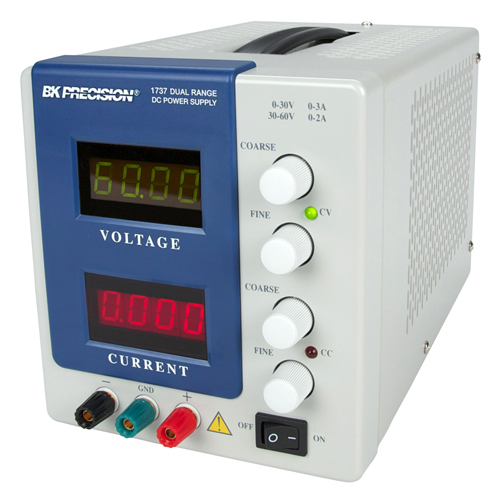 This power supply has two ranges and can output higher voltage at a lower current range or higher current at a lower voltage range. 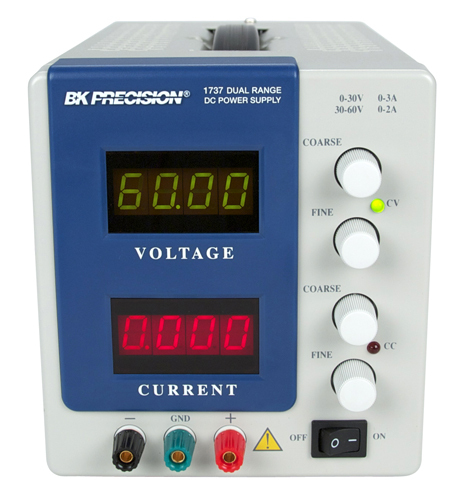 The 1737 provides a 0-30 V, 0-3 A range and a 0-60 V, 0-2 A range. 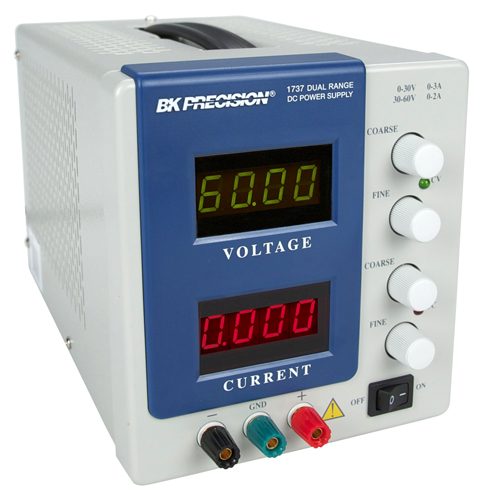 Voltage and current are both adjustable with coarse and fine control knobs. 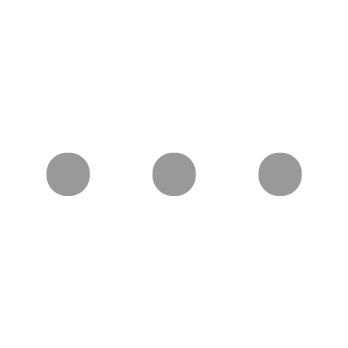 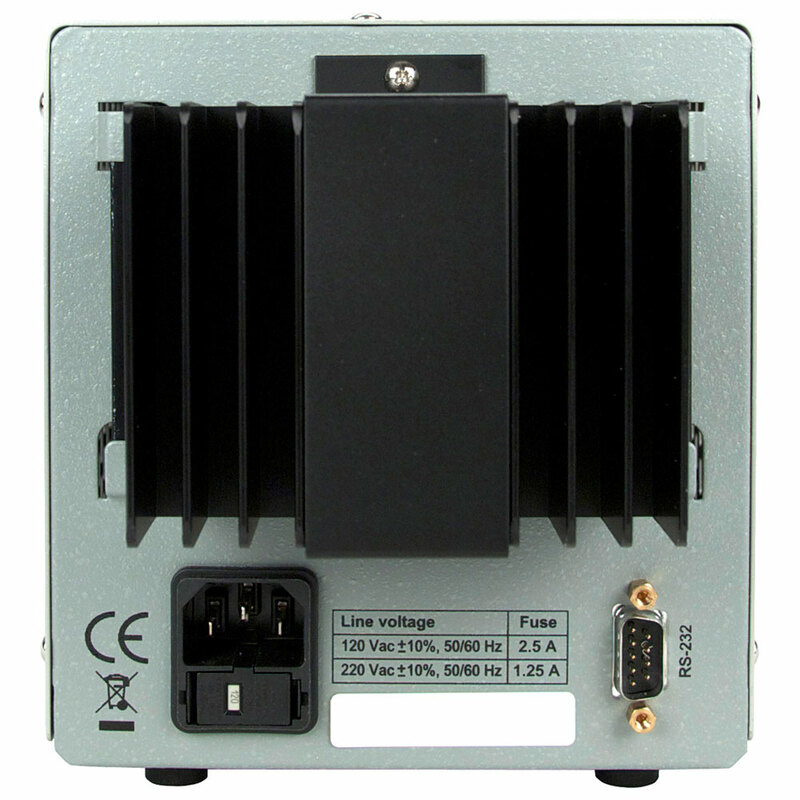 Two large LED meters continuously monitor the output voltage and current. 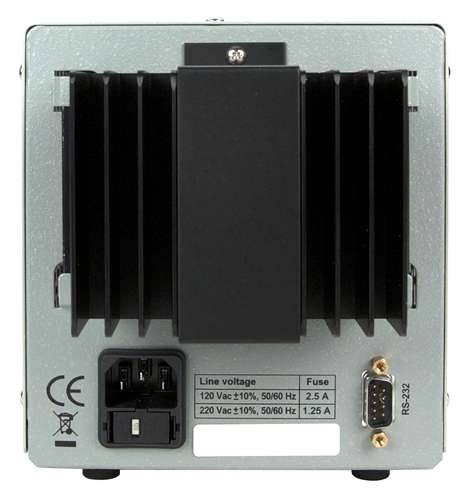 The power supply can be operated locally from the front panel or remotely through the RS-232 interface.